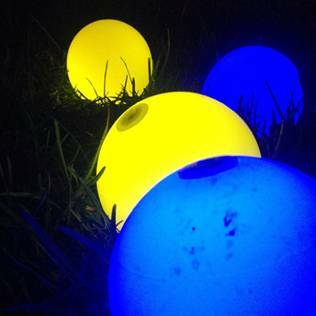 This fall, members of The Phillips Collection staff participated in the Capitol Bocce (glow in the dark) league. 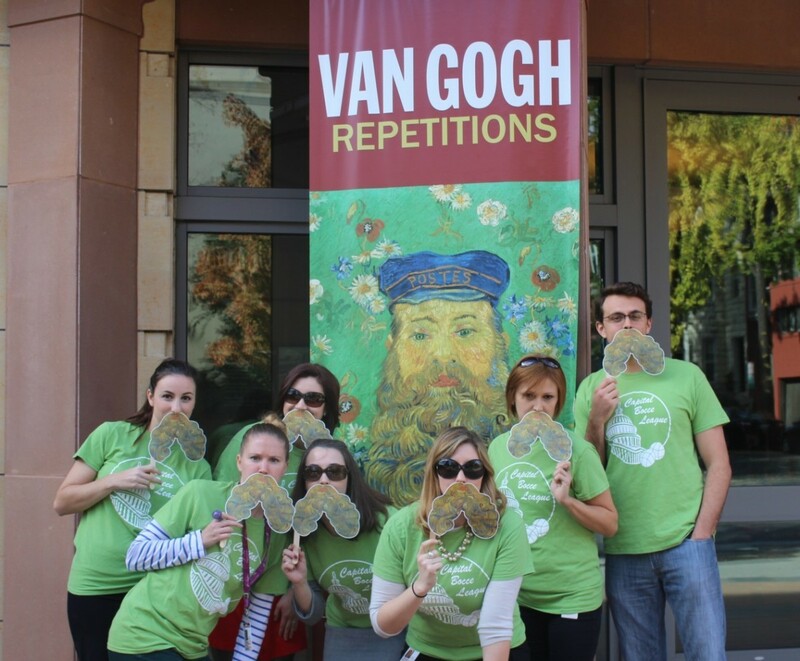 Our team, Vincent van Glow (which takes its inspiration from our Van Gogh Repetitions exhibition), shined for nearly 9 weeks—even making it to the final 4! Though we took home a Halloween victory—winning best team costume with our special Postman-inspired van Glow beards—in the end we met our match to the reigning champions The Team Formerly Known As Bocce. Regardless of the outcome, we all had a lot of fun and have talked about doing it again. Who knows…maybe this could be the start of a DC art museum sports league? Paintball, anyone? Vincent van Glow means business, we have the beards to prove it. This entry was posted in Digital Media, Exhibitions and tagged beards, movember, museum staff, mustaches, sports, Vincent Van Gogh. Bookmark the permalink.